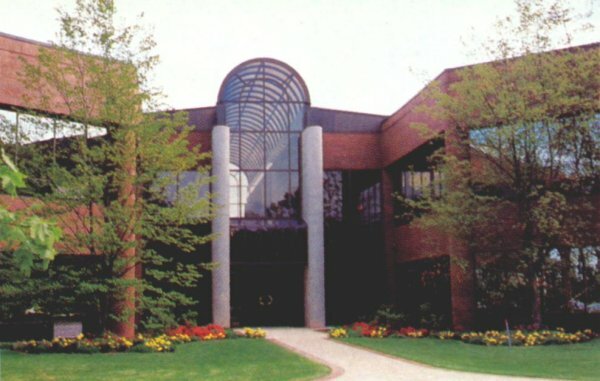 This project entailed the design of four similar office building each 64,000 sf. 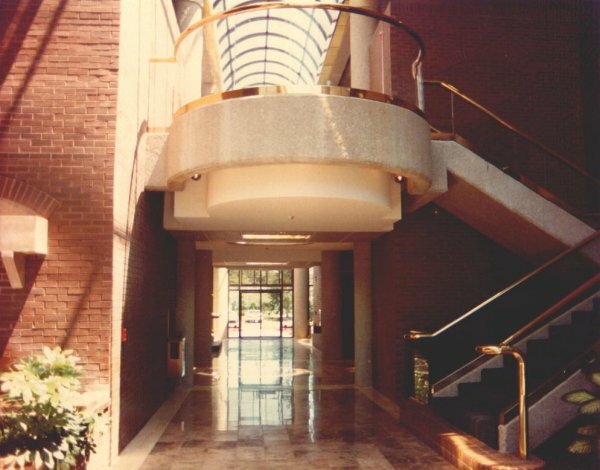 The floor plan of each building features a central Atrium space housing front and rear entries as well as toilet and vending machine facilities. 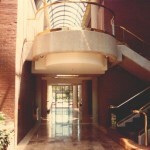 The focal point of each building is the two-story Atrium Space. 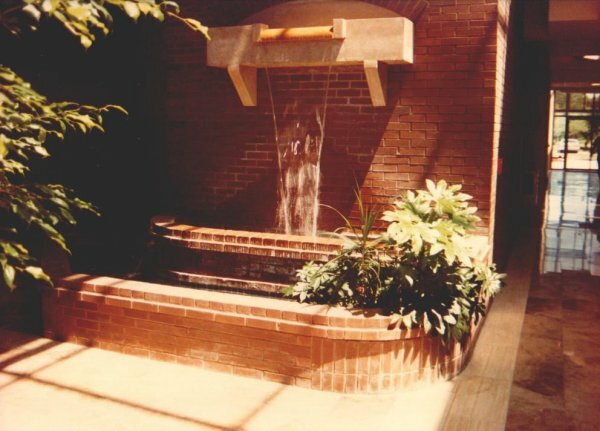 This central space with its ample natural light, plants and waterfalls, functions as a pleasant “Garden Oasis” for employees taking breaks throughout the day. 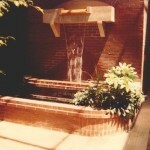 To either side of this Atrium space are two stories of office space which was leased and built-out by each tenant. 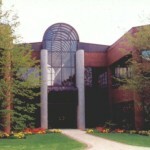 The design has been extremely successful and has remained fully leased over the years.